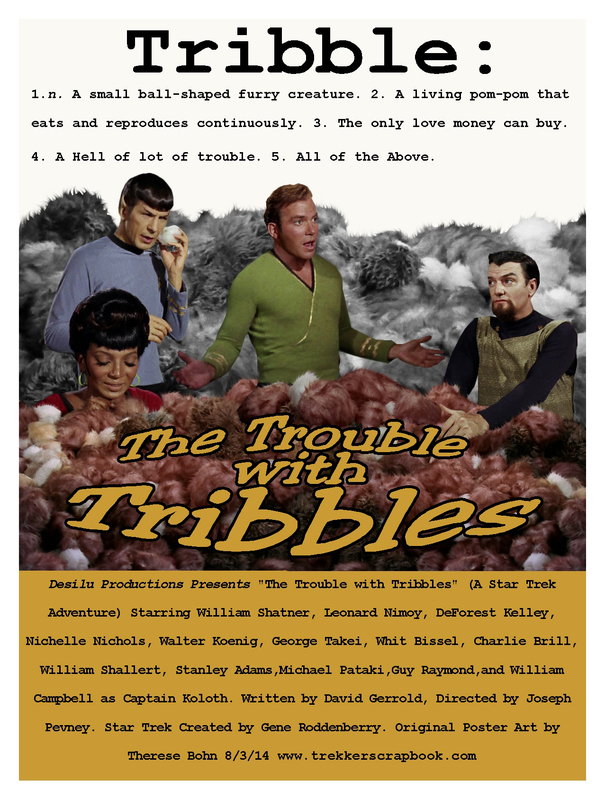 I’ve been grinding out a bunch of these Trek movie posters lately! For the next few weeks you’ll see new ones every Tuesday and Thursday! I made a variation of Kirk in the Tribbles here; his body from one scene and his head from the moment he says “WHERE?” to Scotty. Also it seemed only right to throw Koloth into the mix. Enjoy, and let me know how you like them! I’m up to # 50 now!